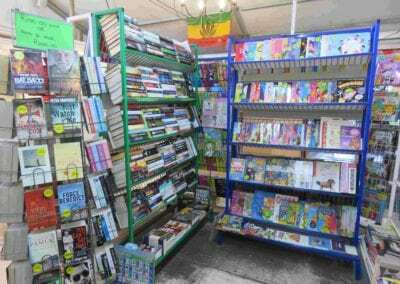 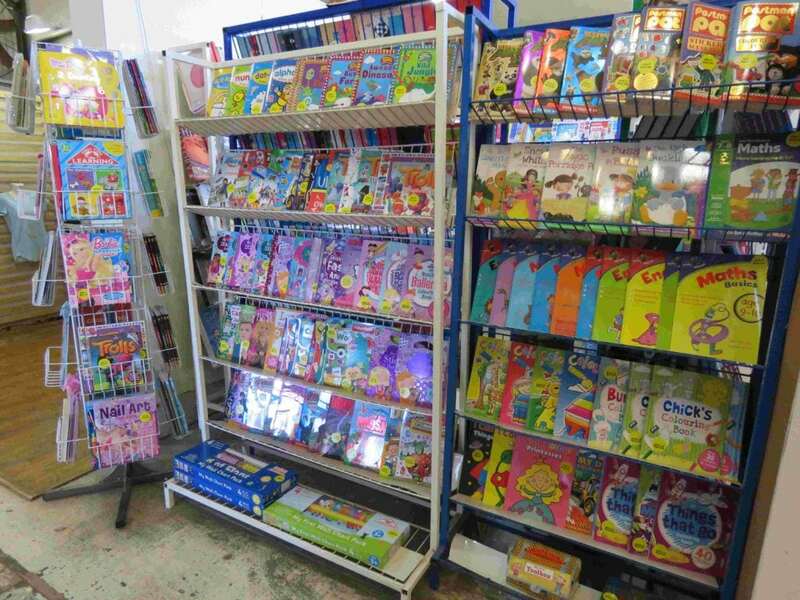 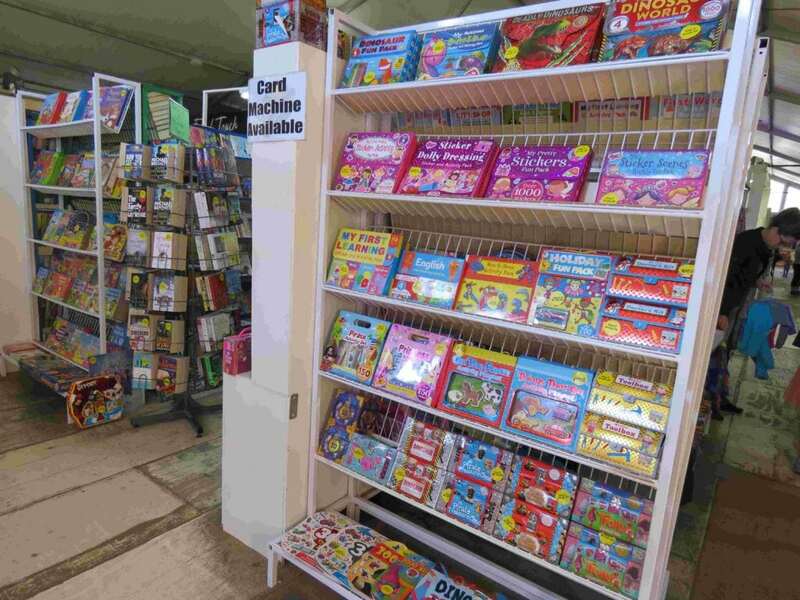 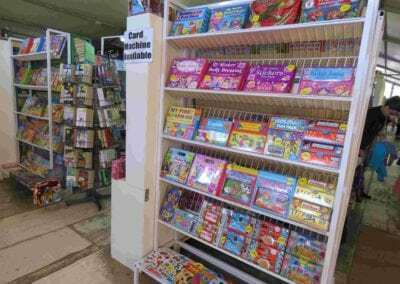 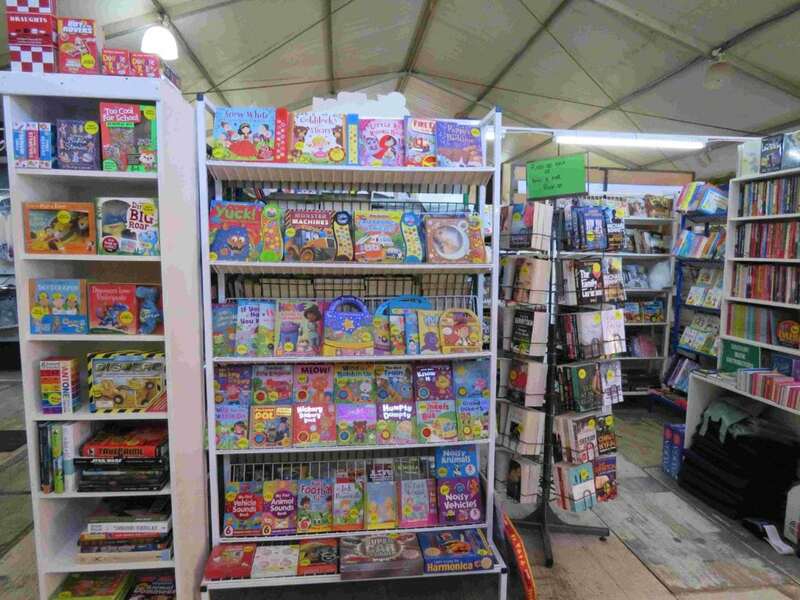 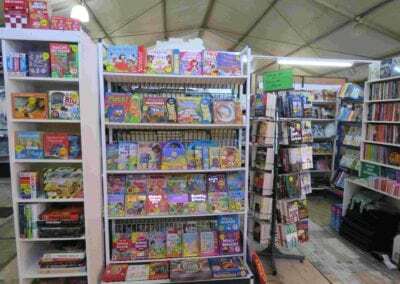 We are retailers and wholesalers of imported and local books. 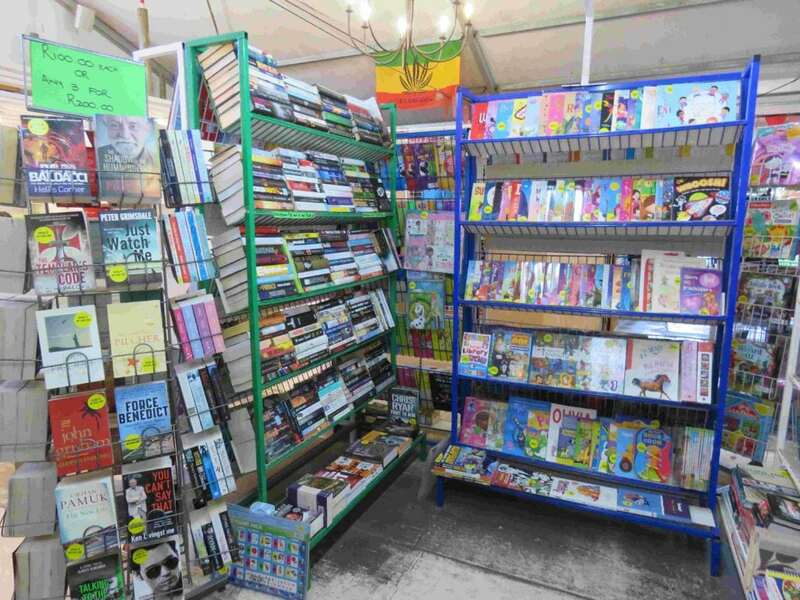 We offer all genres including novels, cookery books, children’s books for all ages, coffee table books, educational material, arts and crafts, and much more. 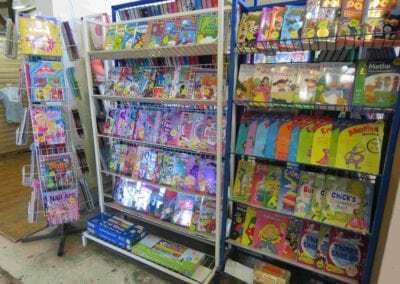 Most importantly we offer them at the best prices possible.